In a recently deleted blog post, Dr. Arthur Lavin, a pediatrician and committee chair in the American Academy of Pediatrics (AAP), characterized the practice of frenulum cutting as “a scam” being promoted by dentists and ENT doctors who stand to profit from this procedure. 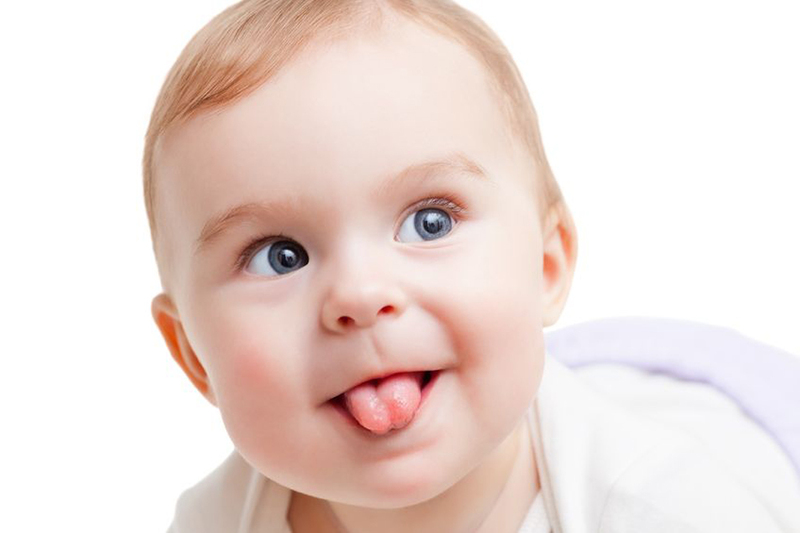 However, many believe the cutting of the frenulum, the small fold that extends from the floor of the mouth to the tongue, can assist in breast feeding for newborns who have an abnormally short frenulum of “tongue tie”. Dr. Lavin and his practice were immediately hit with both criticism and praise for taking such a bold stance. While some took to social media to applaud his viewpoint, others reacted with strong condemnation. Many thanks to all who have commented and responded to a recent post on the issue of cutting newborns’ tongues and lips. We do realize that this is a controversial subject, meaning some people feel strongly it can be very helpful and others believe it is being overly used. My own stance on this issue is actually to agree with both positions, I do think there are babies for whom cutting ties to the tongue or lip may on some certain situations offer benefit. And, at the same time, I do think the evidence is convincing that some surgeons are taking advantage of a current interest in the benefits to push more people into cutting than actually need it. 1. Not doing it when it could help. 2. Doing it when it will not help. It turns out to be a bit complicated to avoid both. For any family that has had the cutting done and seen benefit, they should know they have my full support for their decision, after all, why not do something that can help your child? I certainly have no issue with breast feeding advocates or professional societies who have helped babies who truly need the procedure to obtain it. That leaves, however, the second error we all face in deciding if to do something, what if the intervention is not helpful? How to avoid doing things to our children they do not need? This is where the conclusions of the American Academy of Pediatrics comes to bear. The AAP is the world’s largest publisher of material concerning the health, well-being, and medical care of children. Around the world they are viewed as the most respected voice when it comes to fact-based evidence on all matters pertaining to the medical are of children. Nearly all American pediatricians belong to the AAP. This spike in marketing for a procedure is what I call a scam, and after all, what else is a scam? It is the marketing by doctors who do the cutting that I take issue with. Their unethical practices have a very unfortunate impact on all of us, including those families whose babies really do need the cutting, by making us all question the procedure. So, to conclude, I support the families who have seen benefit from this procedure. At the same time, I feel some urgency to alert families that their (sic) are some medical professionals looking to make a quick buck by talking large numbers of families into doing this procedure who do not need it. Given that the AAP has come out publicly with this stance, I think it important to share that alert with all families. This is just the opposite of misinformation, it is sharing evidence-based information that has been formally adopted by the world’s most trusted source of information regarding the medical care of children. 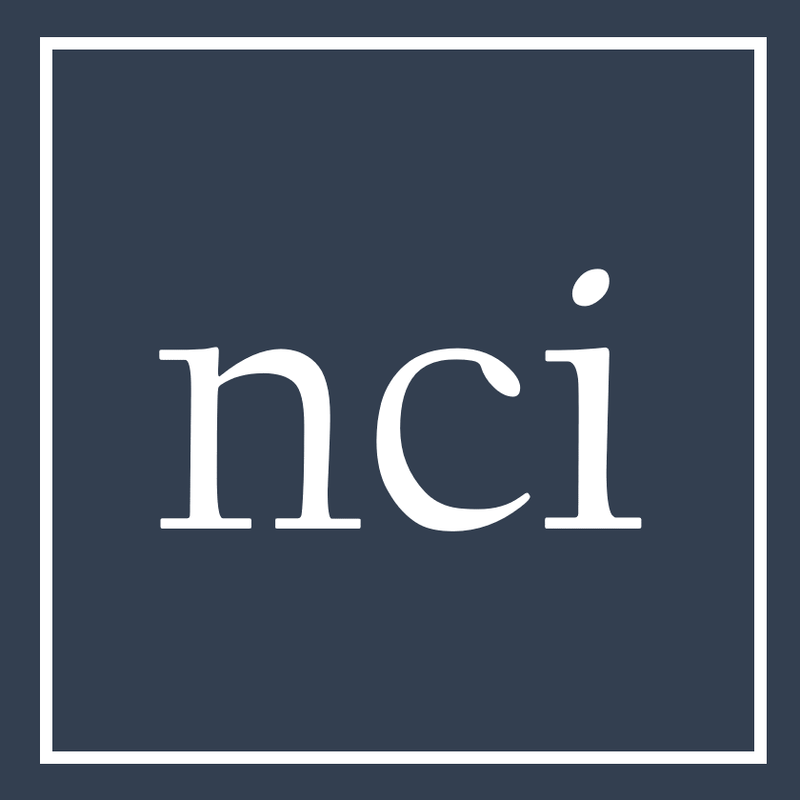 At NCI, we disagree with Dr. Lavin’s characterization of this procedure as a “scam”, but we do agree that parents and newborn care professionals should be aware of the monetary incentives associated with medical procedures. We also agree that the AAP should establish evidence-based guidelines for identifying indications for a frenulectomy for lip and tongue repair in newborns. We hope the passionate discussion and debate over newborn tongue-tie treatments leads to increased research and awareness of the subject.